Sign up for Broadjam today to follow Buck McCreedy, and be notified when they upload new stuff or update their news! 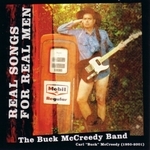 Buck writes and records what he likes to call, "real songs for real men." 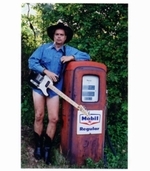 His signature tune, "Econo Lodge Love," tells the sad story of a man who only wants to be somebody's devoted husband -- but who keeps meeting women who only want the "other, one-night, kind" of love ... the Econo Lodge variety. 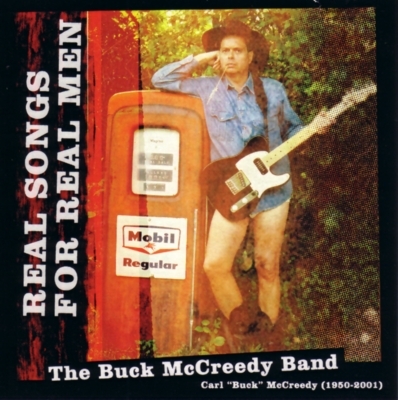 Other Buck standards include: "A Girl Half My Age" ... "I Won't See You in the Chatroom," "Hang It Up," "My Dog Boo," and "Six Pack of Love"
Buck performs in small venues serving alcohol as front-man for The Buck McCreedy Band.